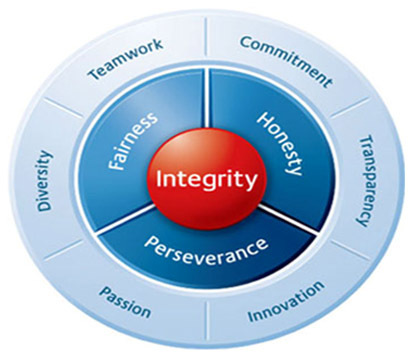 We at Anhox focus on realizing the following values while upholding the highest ethical standards. Anhox respects and includes a broad range of peoples and ideas in its daily operations. Anhox builds strong borderless teams through fairness and promoting shared goals. Anhox works to meet its responsibilities to stakeholders on a daily basis. Anhox appropriately shares information and promotes dialogue with stakeholders thereby building trust. Anhox’s drive comes from perseverance and a strong desire to contribute to patients. Anhox implements bold initiatives on a daily basis.